ACC Asia Cup 2018 is set to begin from September 15 in the United Arab Emirates. The first match will take place between Sri Lanka and Bangladesh at the Dubai International Stadium, Dubai. Apart from Dubai, the Sheikh Zayed Stadium in Abu Dhabi will be another host for the tournament. Six Test playing teams apart from Hong Kong, who qualified after winning the Qualifiers will lock horn against each other. The six teams are divided into two groups: Group A consists of India, Pakistan and Hong Kong, while Group B will have Sri Lanka, Bangladesh, and Afghanistan. Last week, squads of all six teams were announced and today the star-studded team of the commentators for the tournament was announced. The team comprises of three Indians, two Pakistanis, two Sri Lankans, two Australians and a person each from England and Bangladesh. 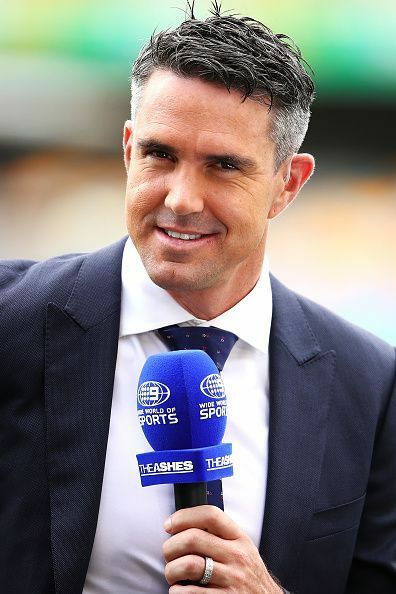 The elite list will contain Sunil Gavaskar, VVS Laxman and Laxman Sivaramakrishnan from India; Aamir Sohail and Ramiz Raja from Pakistan; Russell Arnold and Kumar Sangakkara from Sri Lanka; Brett Lee and Dean Jones from Australia; Athar Ali Khan and Kevin Pietersen from Bangladesh and England respectively. The name of Zaheer Khan has also been given as a cover if VVS Laxman is unable to make it to the tournament.